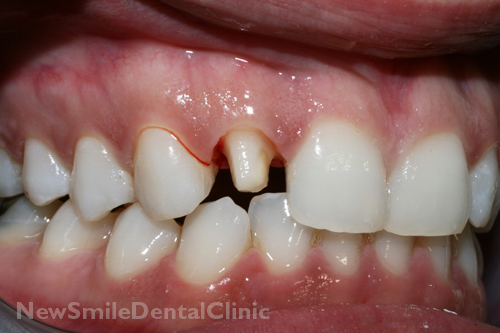 Cracked or missing teeth detract from even the pret tiest smiles. 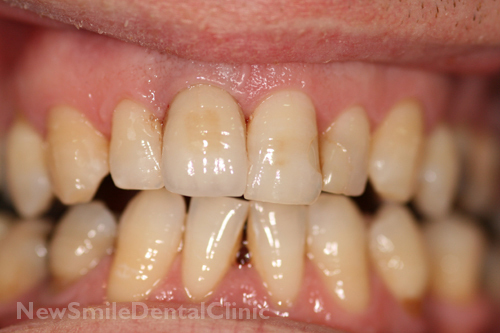 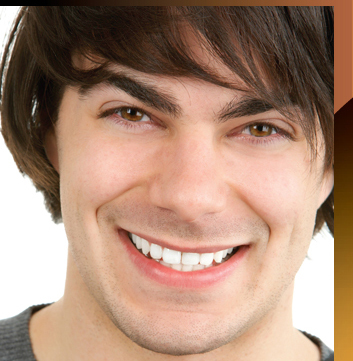 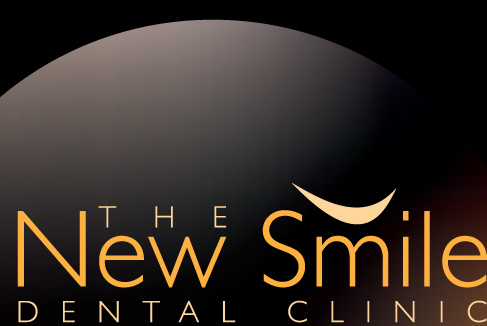 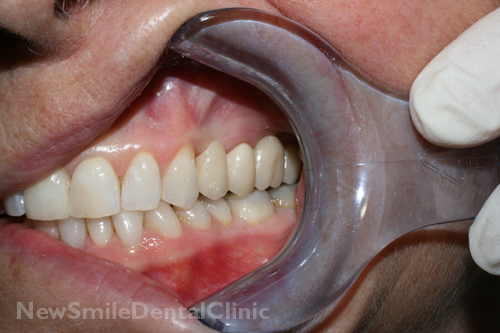 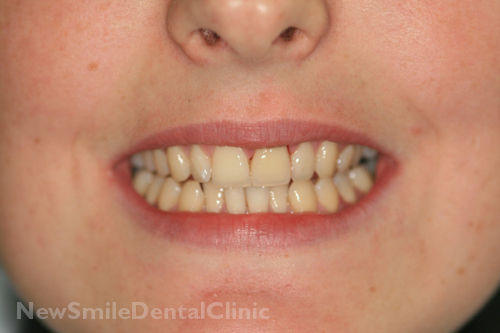 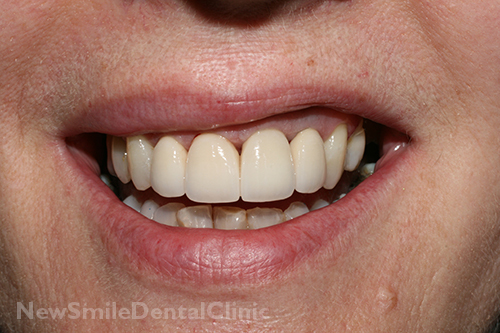 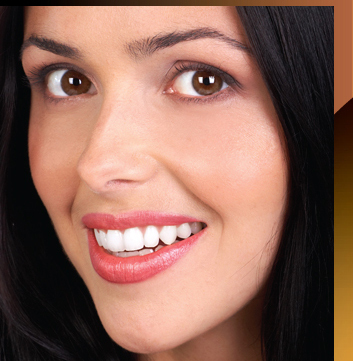 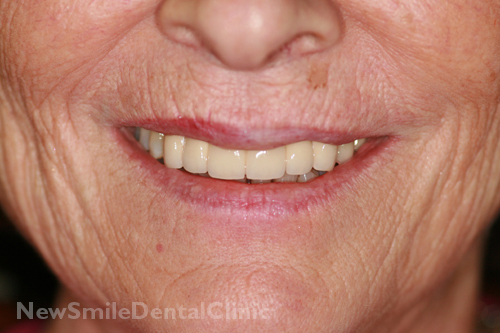 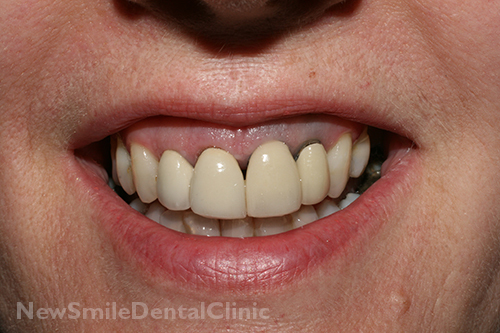 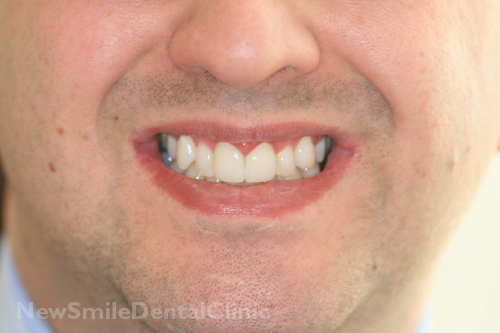 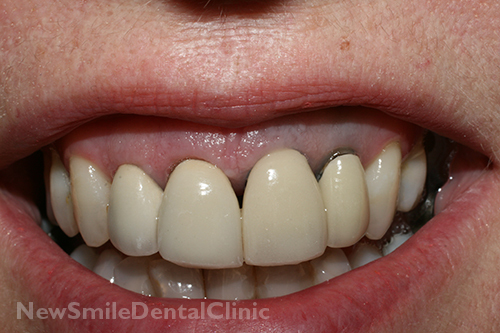 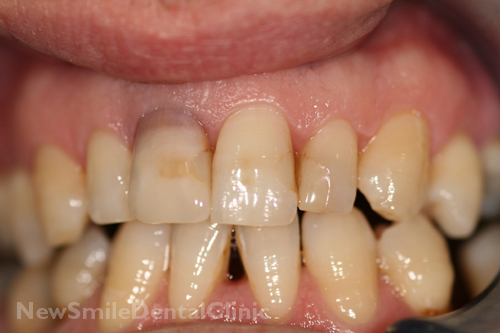 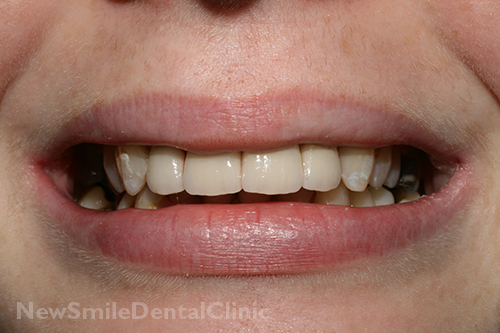 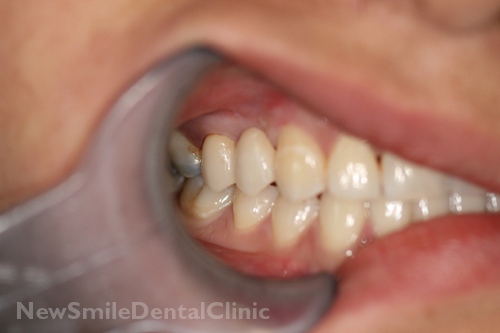 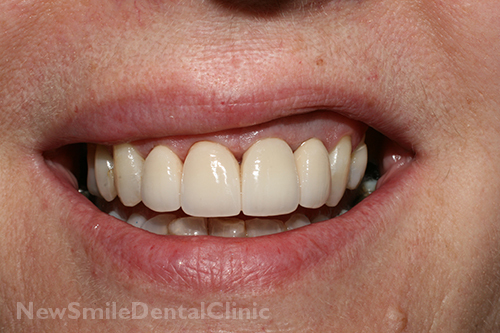 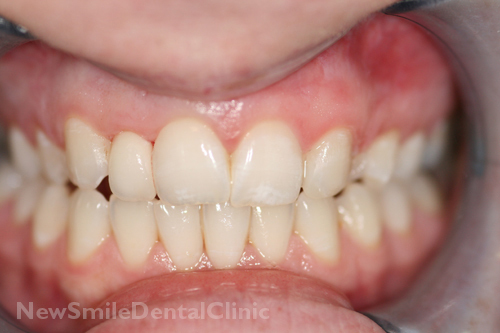 Crown and bridgework can be used to restore the natural beauty of your smile. 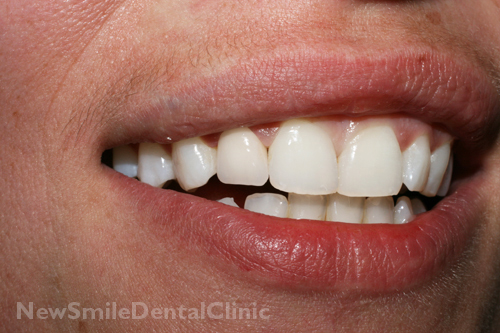 A crown (or cap) is a covering made to restore a tooth back to health and function. 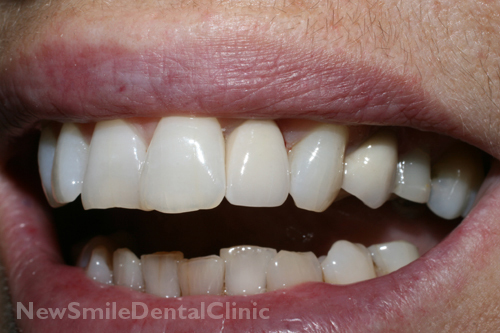 When teeth are damaged from decay, weak from large old fillings, worn or broken down, crowns can be used to give you back healthy beautiful teeth. 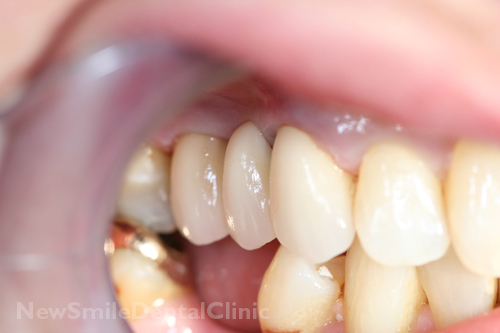 Crowns can be made out of porcelain ( we use the best labs to provide the outstanding Empress and Procera crowns for front teeth), porcelain fused to metal or gold. 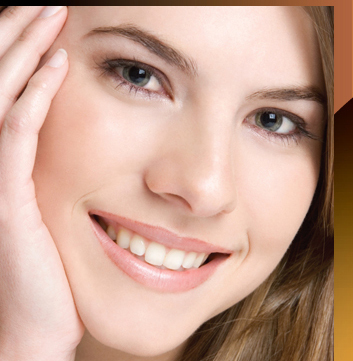 An examination will determine which option is the best for you. 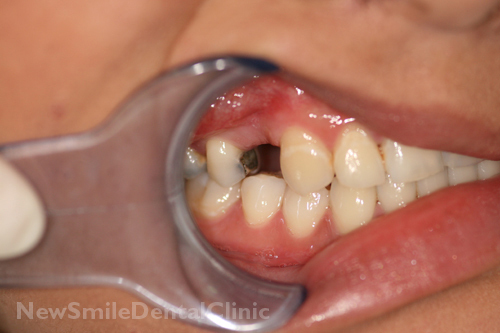 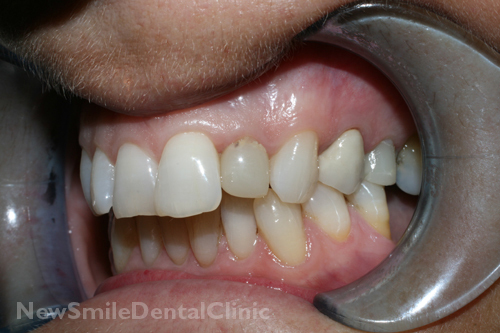 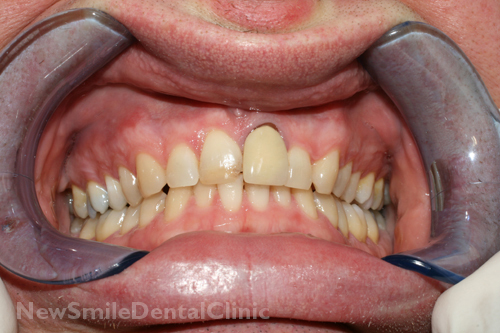 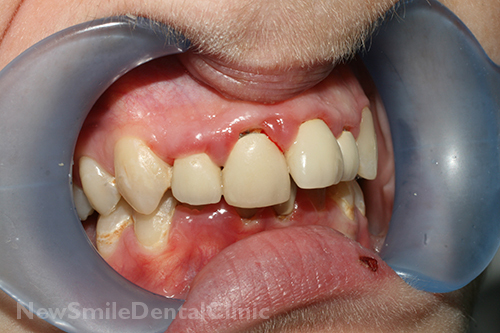 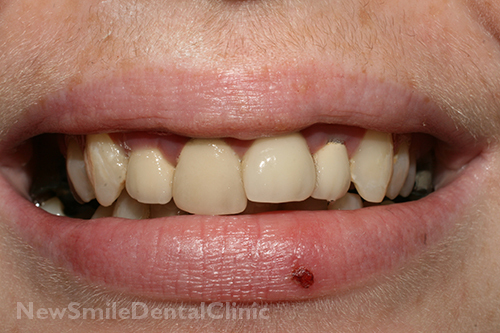 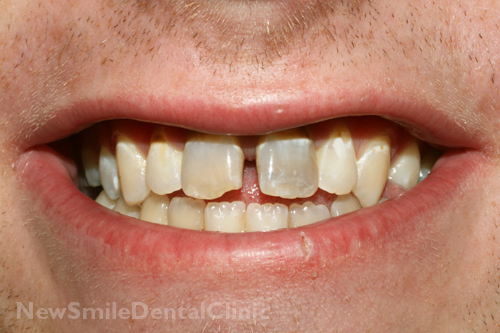 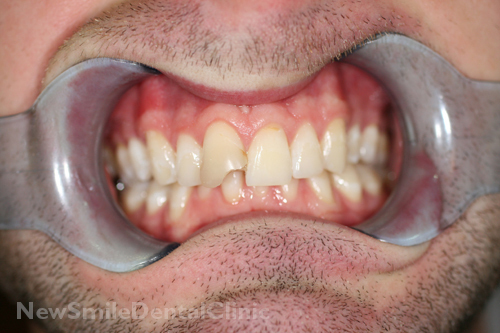 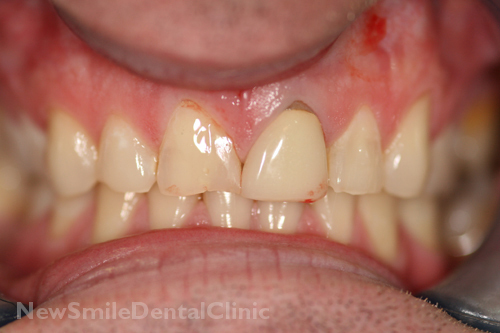 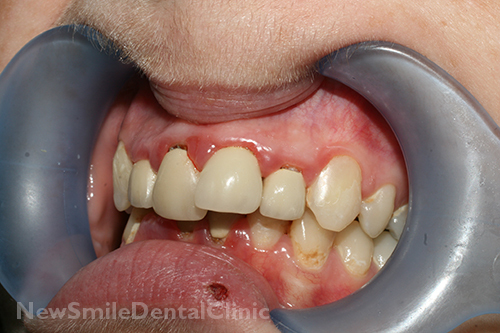 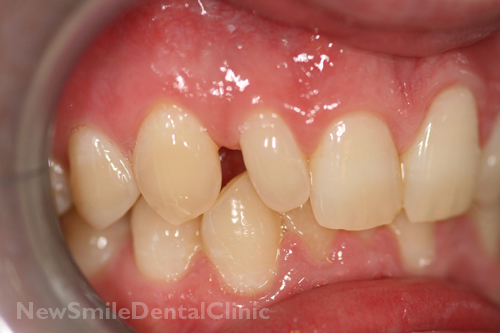 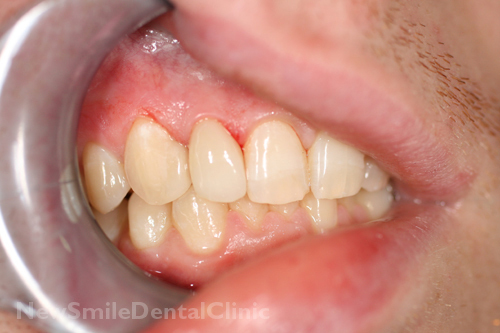 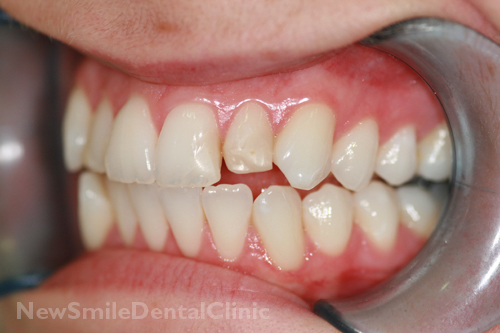 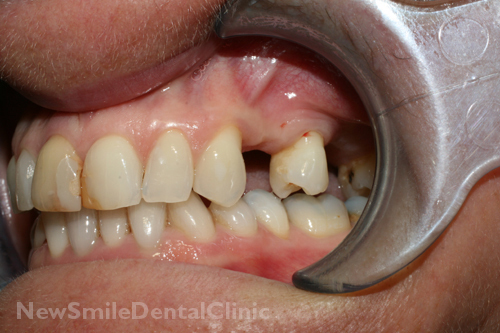 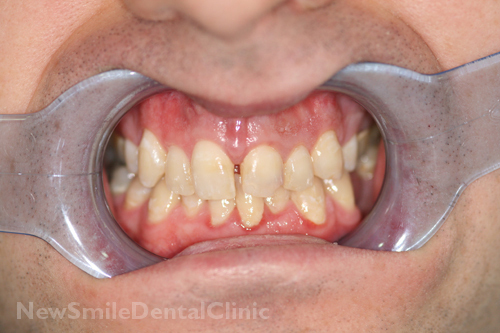 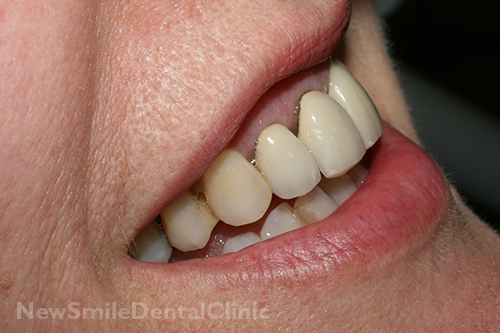 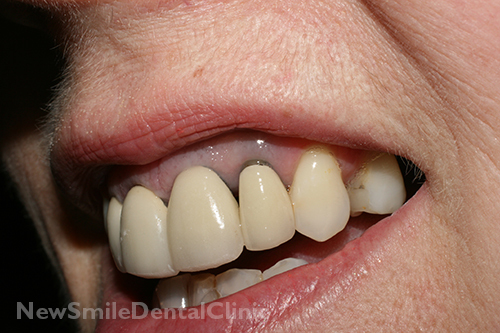 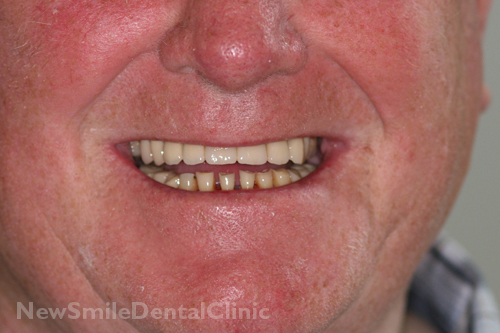 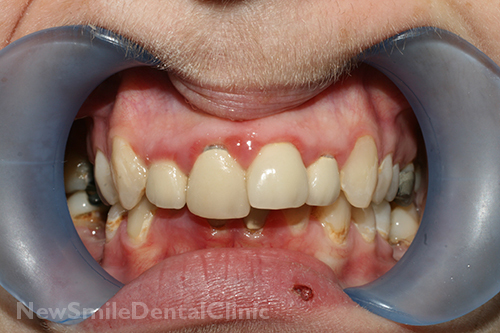 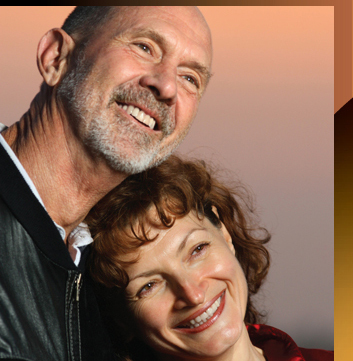 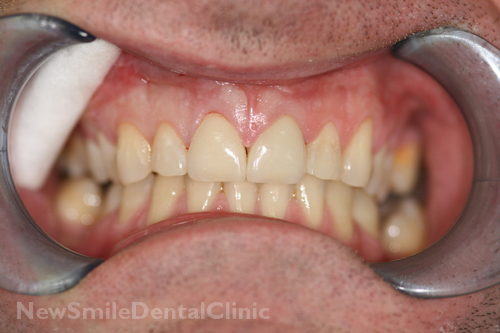 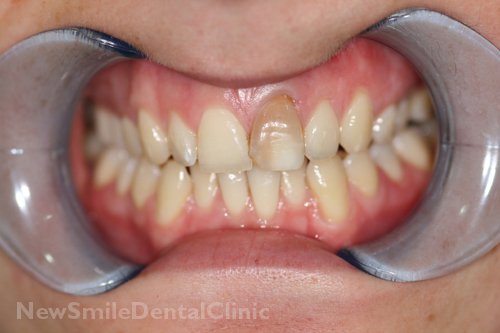 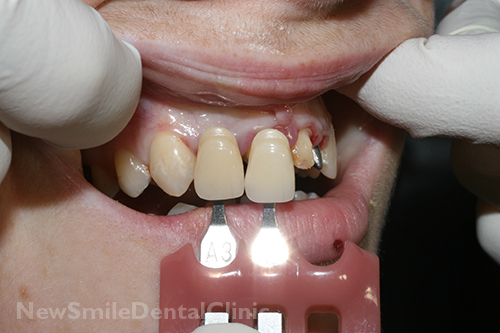 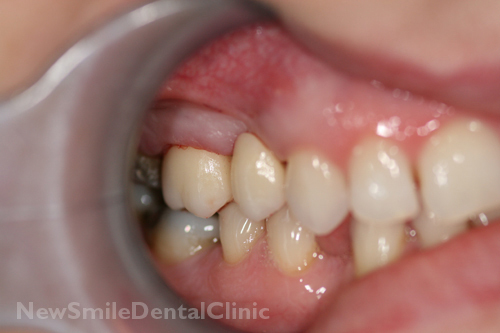 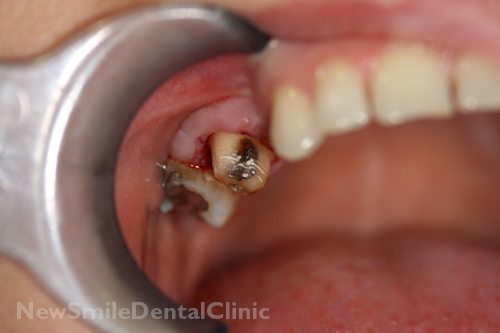 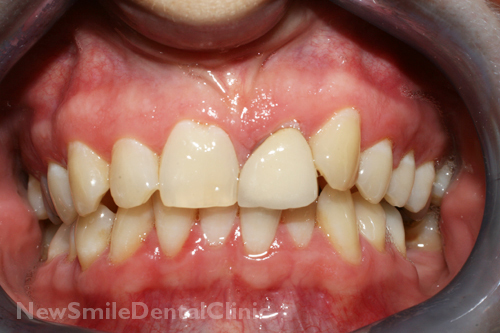 Bridgework is the most common way to permanently replace missing teeth. 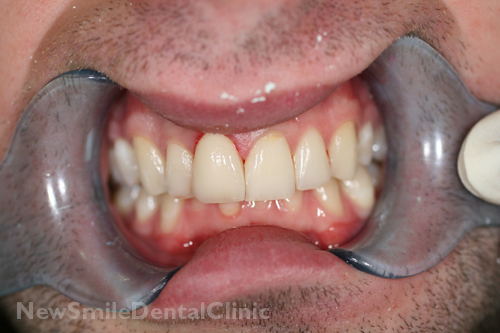 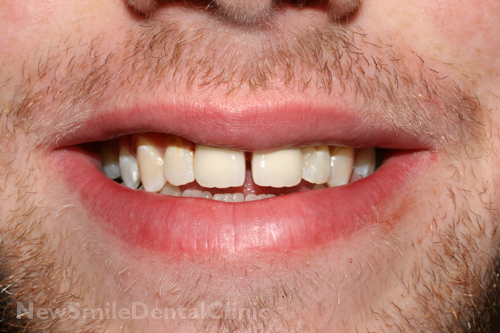 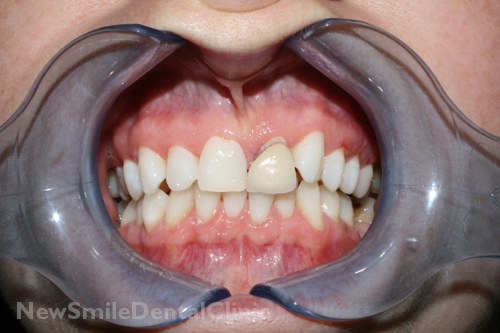 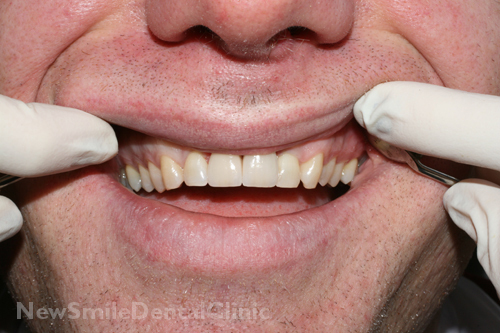 A replacement tooth is made and attached to two porcelain crowns made for the natural teeth on either side of the space where the tooth is missing. 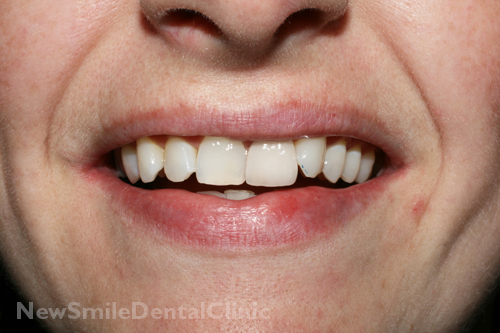 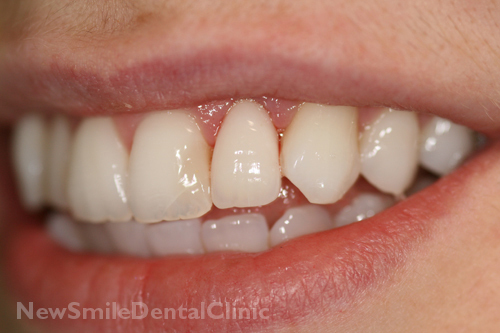 These crowns and the replacement tooth are one piece and are fixed over the natural teeth. 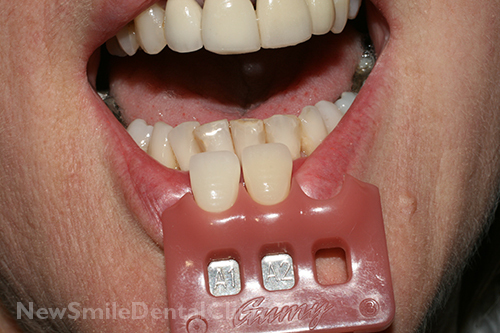 Unlike dentures, bridges are not removable. 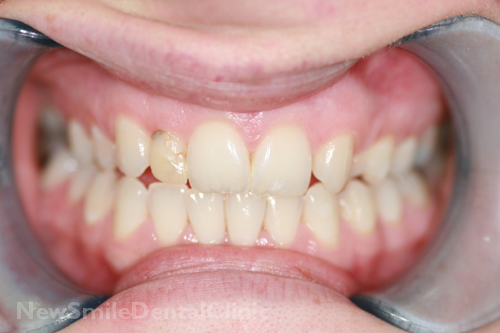 A bridge will not only help with appearance and function but can also allow other teeth to last longer by reducing the stress put on them when a tooth or teeth are missing.